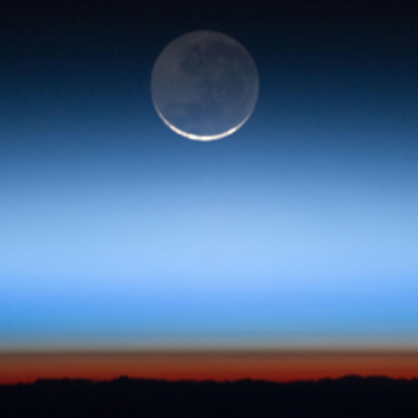 ​Ozone occurs in two layers of the atmosphere. The layer closest to the Earth's surface is the troposphere. Here, ground-level or "bad" ozone is an air pollutant that is harmful to breathe and it damages crops, trees and other vegetation. It is a main ingredient of urban smog. Plastic waste is an increasingly harmful component of our environment, polluting our oceans and causing the destruction of marine life, among other ills. 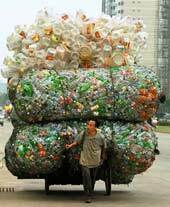 Plastic was invented in 1907, and is found all over the world, making itself an essential part of our life. There are many forms of plastic, and one of its key features is that it lasts, and lasts, and lasts - causing growing mountains of waste across the planet. Research continues, at Kyoto University and elsewhere, on methods of degrading plastic. The target to reduce the use of plastic bags is only one step in the plastic pollution battle. It is a worthwhile aim for all of us. ​As of 3 August 2016, there are 180 signatories to the Paris Agreement. Of these, 22 States have also deposited their instruments of ratification, acceptance or approval - accounting in total for 1.08 % of the total global greenhouse gas emissions. More countries are urgently needed to effect their ratification of the Paris Agreement. Click here for more information.